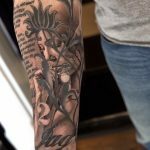 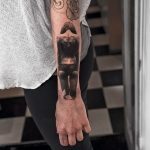 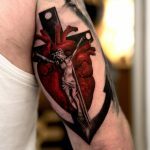 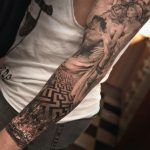 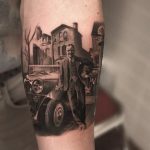 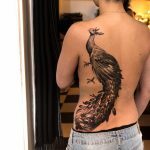 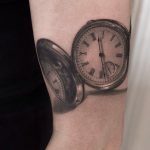 Niki Norberg – Incredible tattoo artist from Göteborg, Sweden, working at Wicked Tattoo studio. 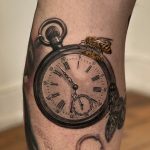 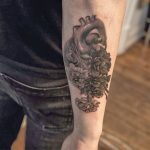 Niki Norberg has tattooed since 2001. 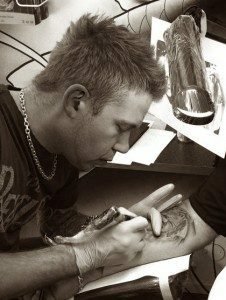 Since 2007, he has worked side by side with Heidi Hay as he and also arranges Gothenburg International Ink Festival (goth Ink fest). 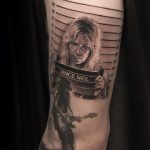 2012 Niki moved to Carl Löfqvist’s reputed Wicked Tattoo studio. Niki prefer to work with realistism with a preference for high level of detail and clear contrasts.